Your steering rack is the portion of your steering system that takes your actual input, the turning of the steering wheel, and makes the vehicle react. It does this through two main components: the teeth on the rack itself, and a gear that rolls over them. 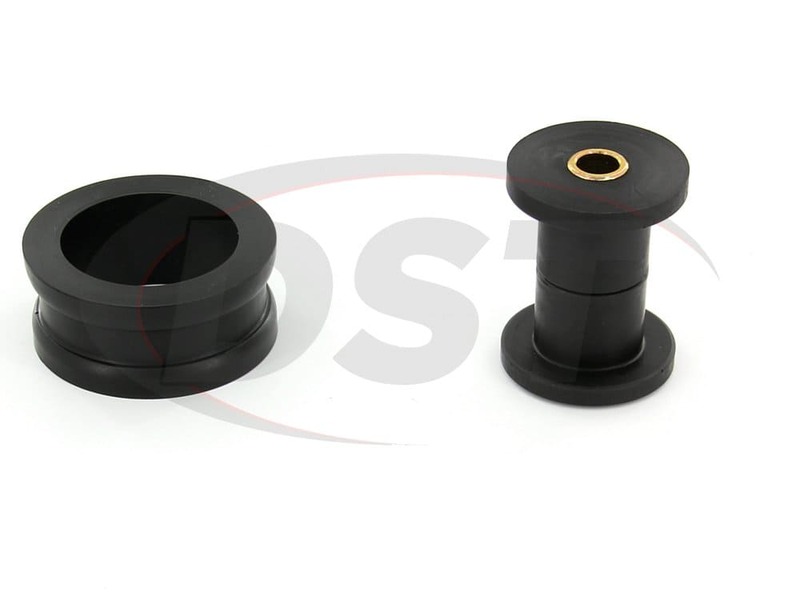 Steering rack bushings are designed to protect these components from impacts and grime. 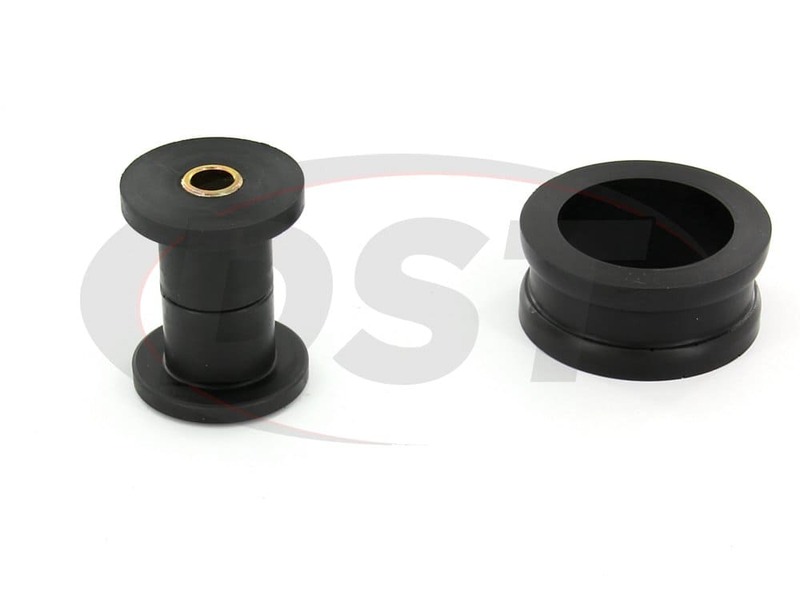 However, your OE steering rack bushings are most likely made of rubber, and while rubber does a decent job of reflecting impacts, it doesn't hold up to road contaminants. 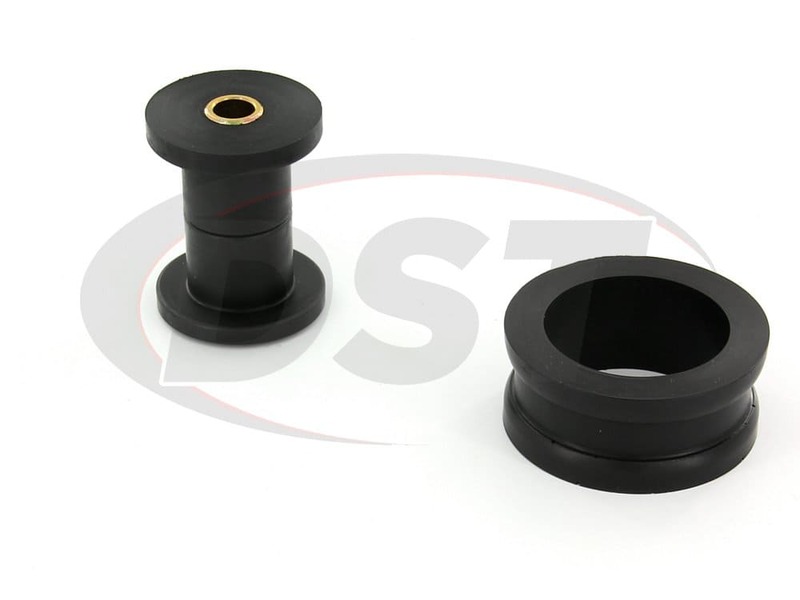 Prothane crafts each of their steering rack bushings with polyurethane, a material substantially more dependable than rubber. 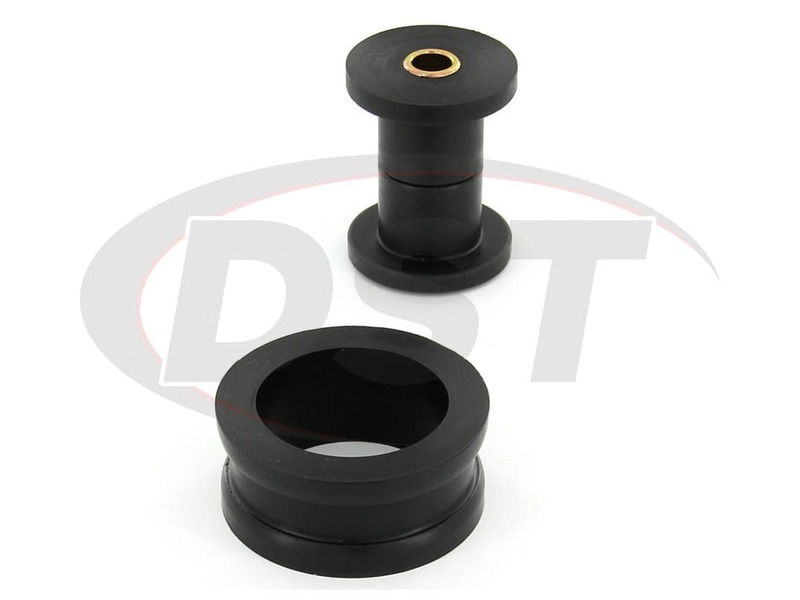 Capable of easily fending off both physical impacts and chemical contamination, these polyurethane bushings are sure to increase your steering rack's dependability and longevity. 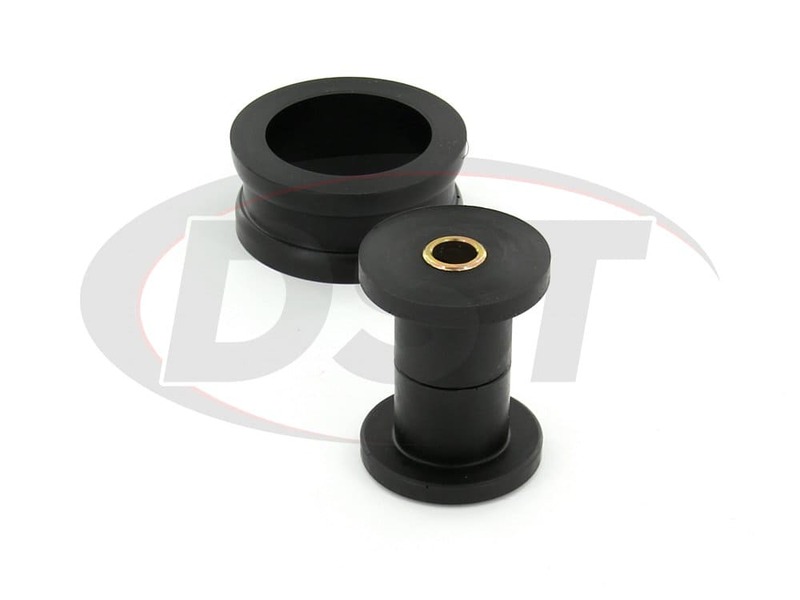 Plus, Prothane covers all of their steering rack bushings with a lifetime warranty handled in-house here at DST.